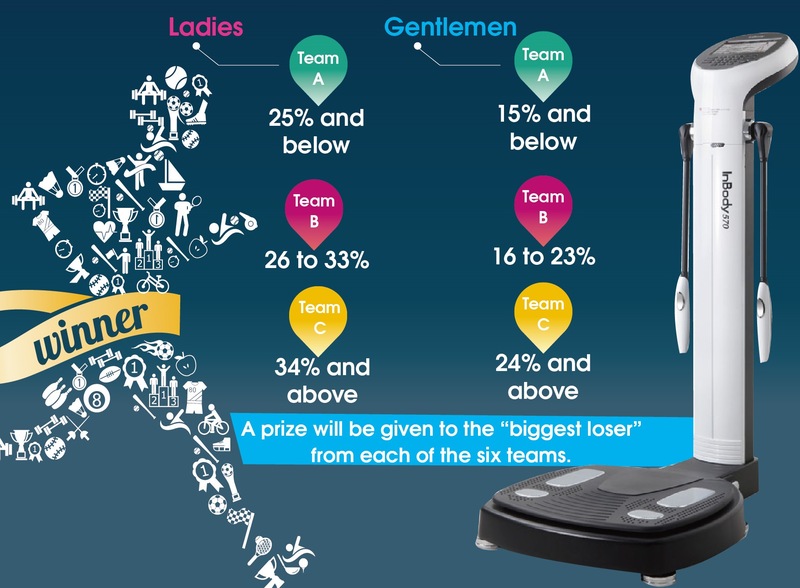 By popular demand “In-Body Fitness Center Challenge” is back! This special and fun event challenges you to burn to the max for any kind of workout whether “outdoor activities” such as running, hiking, climbing, basketball, swimming, tennis and golfing or “indoor Club activities” such as cardio training, aerobics, weight training, squash and badminton. Free confidential body-fat percentages will be recorded twice (before and after each workout) on the ACC “ In-Body Composition Analyzer “. 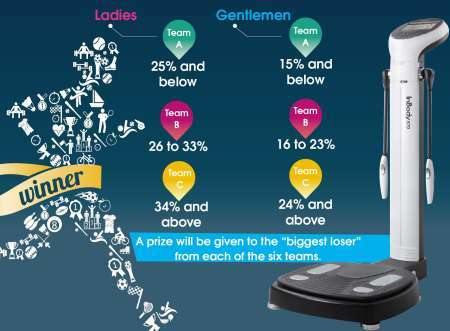 A prize will be given to the “biggest loser” from each of the six teams. Please check with the Fitness Center at (02)- 2885-8260 Ext. 378 for more details. ACC has an enthusiastic group of squash players. We play friendlies and competitive matches on a regular basis.